It’s time for allllllll the ice cream, people. There’s something so satisfying about indulging in an ice cream cone. I was downtown with my mom last weekend for a belated Mother’s Day celebration and we both grabbed a double scoop of deliciousness from High Point Creamery (seriously my fav ice cream in Denver… ever). 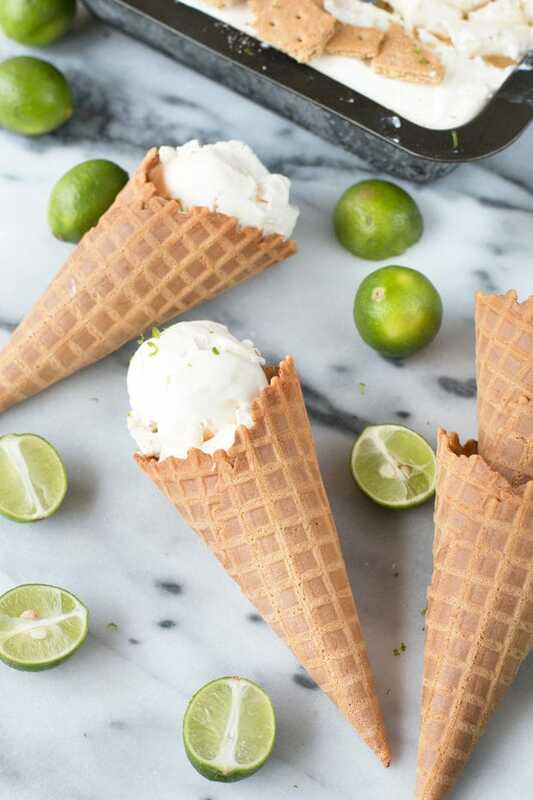 As we walked down the street, giggling like children and trying to catch the melting drips as they crept down the sides of our waffle cones, I felt one of those pure summer happiness moments. I always feel like a kid when I’m eating ice cream. Maybe it’s because I’m a bit of a messy eater, or maybe it’s because I generally only eat ice cream in cones. It’s just a happy place for me. 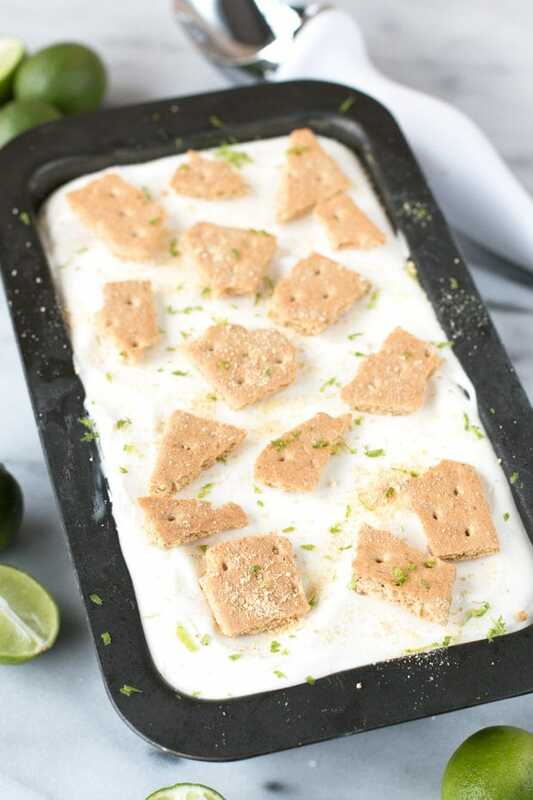 Key lime pie is one of those desserts that screams summer. I remember getting a slice in Florida when I would visit my grandma and I always loved the tart freshness in each bite. It was bliss. 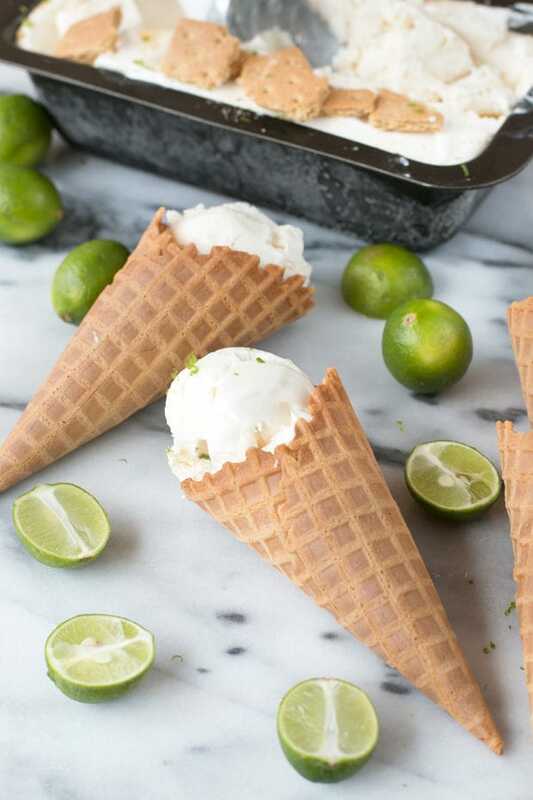 This ice cream has all the flavors of a key lime pie, in frozen form! 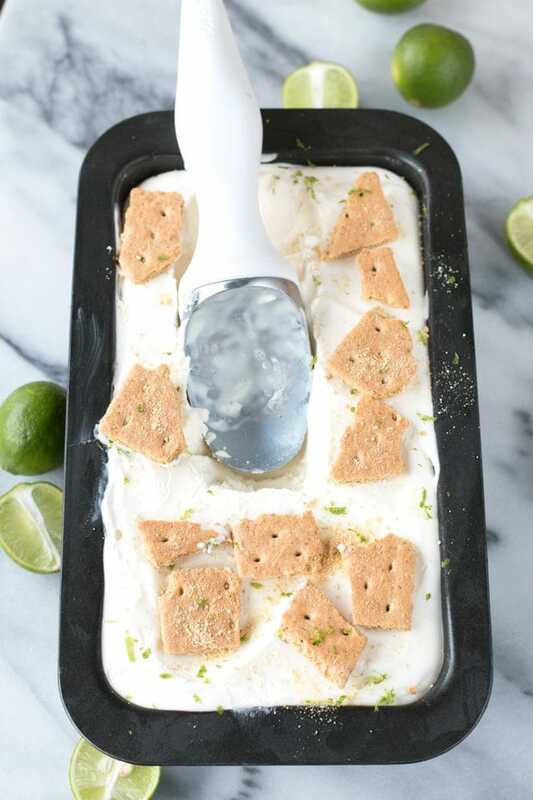 Seriously, it tastes just like key lime pie, from the creaminess to the tart key lime flavor to the graham cracker crust. It’s such an easy ice cream to pull together and you don’t even need an ice cream maker. Instead this no churn ice cream simply requires 10 minutes of your active time. Yes, you will have to wait for it to freeze and yes, it will feel like an eternity until you get to indulge in a scoop. But the wait is oh-so worth it. Every creamy lick brings you that much closer to summertime heaven. because of its size and how it fits so perfectly in my freezer. = best. ice cream scoop. ever. 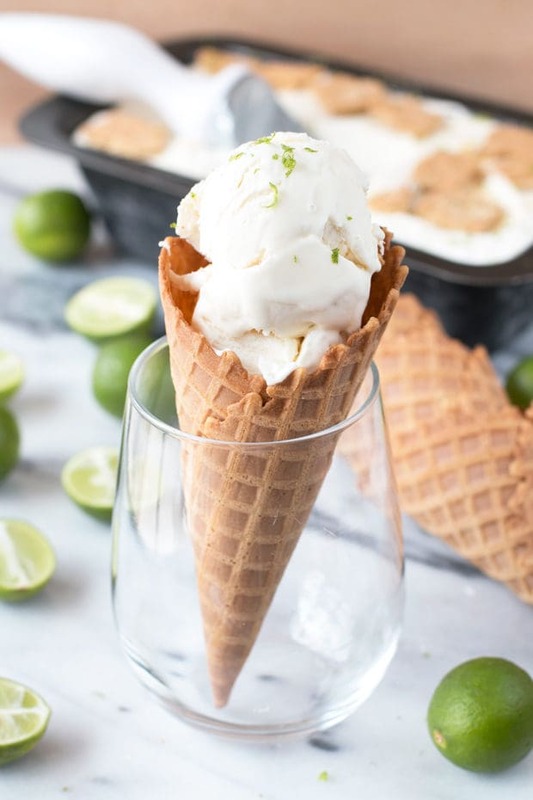 Pin this No Churn Key Lime Pie Ice Cream recipe for later! 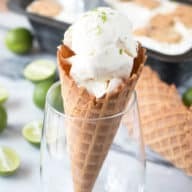 Cool, creamy and tart ice cream infused with intense key lime pie flavor - and oh-so much easier to make! 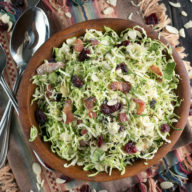 In a large bowl, stir together sweetened condensed milk, vanilla, and key lime juice. In a separate large bowl, beat heavy cream with an electric hand mixer until it reaches stiff peaks. Fold whipped cream into the sweetened condensed milk mixture gently until fully incorporated. Pour mixture into a standard loaf pan and add graham cracker pieces on top. 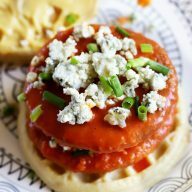 Freeze for 6 hours before serving. 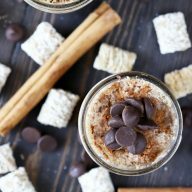 Your ice cream game is SO on point! 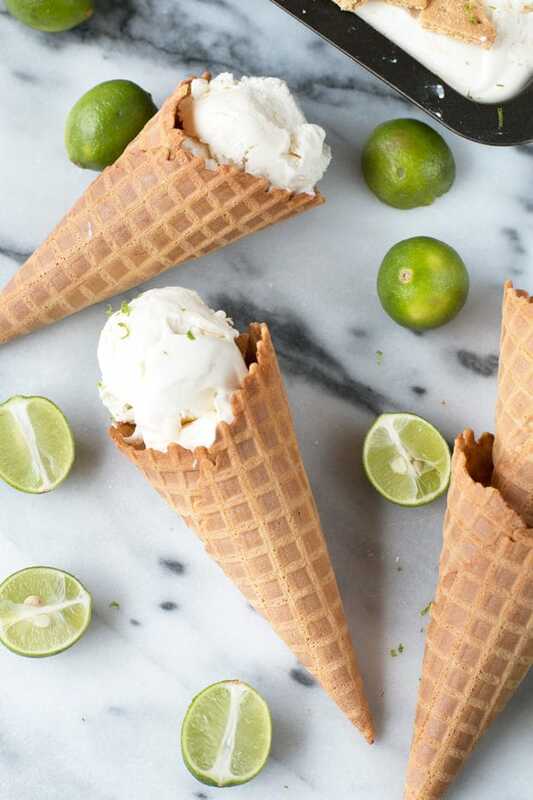 And I wish I had a scoop of this right now because holy cow, Friday deserves some ice cream!